Set your clock and make sure you play your favorite slots during Happy Hour at Sloty Casino. 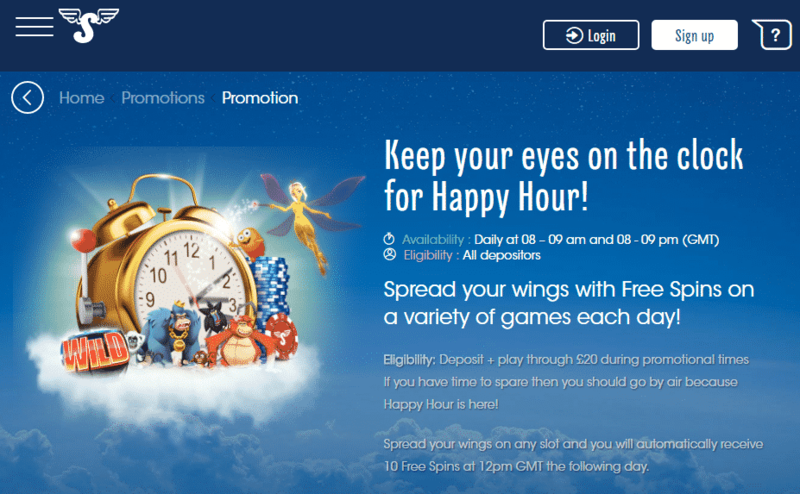 Depositing and playing through £20 during this promotion will grant you 10 Spins you will receive the next day. The promotion runs from 08:00 am to 09:00 am and from 08:00 pm to 09:00 pm, every day. 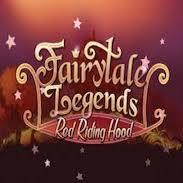 The Spins you win can be used in Fairytale Legends: Red Riding Hood, Aloha! 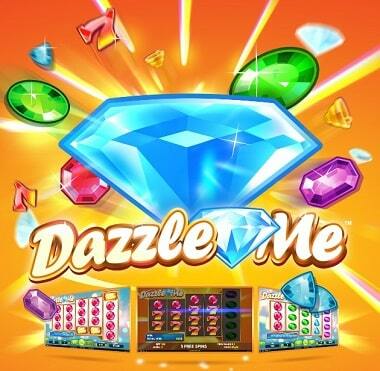 Cluster Pays, or Dazzle Me slot machines. Get it now and start spinning!